A compact, high output diesel heater with automatic high / low operation. 3.5 kw (high) & 1.75 kw (low) output. 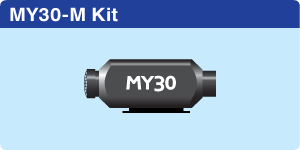 This kit includes inlet silencer complete exhaust system and thermostatic controller. Suitable for vessels of approx 30ft to 42ft. 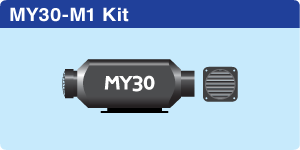 This kit includes inlet silencer complete exhaust system and thermostatic controller and 1 hot air outlet. 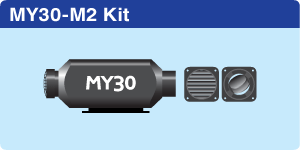 This kit includes inlet silencer complete exhaust system and thermostatic controller and 2 hot air outlets. 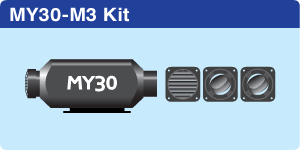 This kit includes inlet silencer complete exhaust system and thermostatic controller and 3 hot air outlets. This kit includes inlet silencer complete exhaust system and thermostatic controller and 4 hot air outlets. Suitable for vessels of approx 42ft to 60ft. 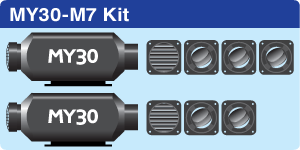 Two compact, high output diesel heaters with automatic high / low operation. 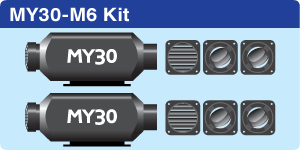 This kit includes inlet silencers complete exhaust systems and thermostatic controllers and 6 hot air outlets. 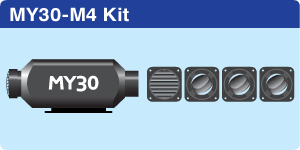 This kit includes inlet silencers complete exhaust systems and thermostatic controllers and 7 hot air outlets. 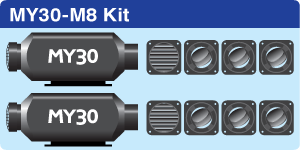 This kit includes inlet silencers complete exhaust systems and thermostatic controllers and 8 hot air outlets.